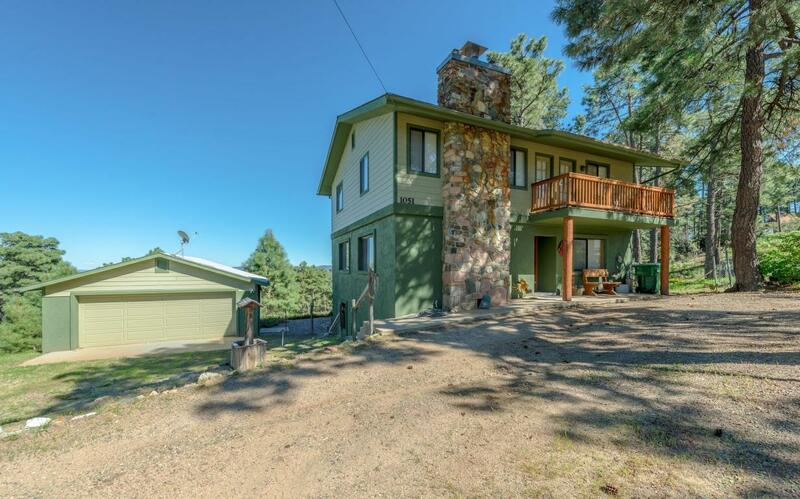 Amazing Highland Pines home with great views of Prescott! 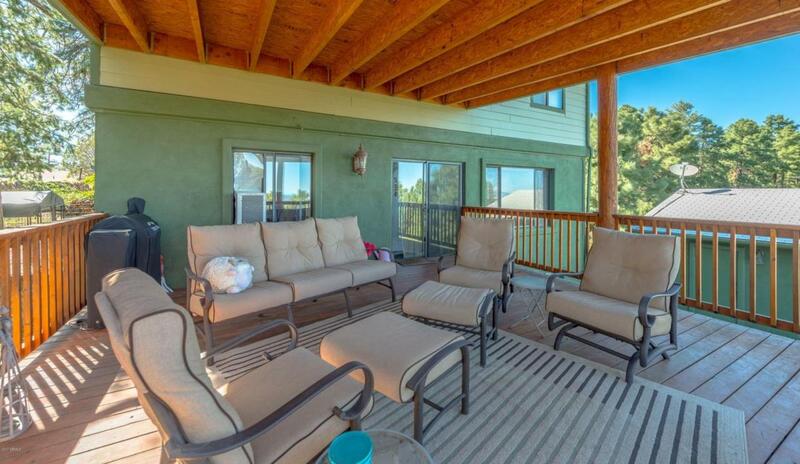 Huge covered deck to enjoy the views of Thumb Butte and host a BBQ. Great flagstone patio to enjoy the cool Prescott pines! Open living room with amazing stone fireplace to cozy up next to and enjoy morning coffee. Bright kitchen perfect for making home cooked meals. Formal dining room perfect for hosting guests. Peaceful master suite with views of the surrounding pines to relax and escape to. Additional bedrooms are perfect for guests or an at home office. Family room is prime for hosting parties or movie night! Huge laundry room with utility sink. Unfinished storage area perfect for a workshop or hobby room. 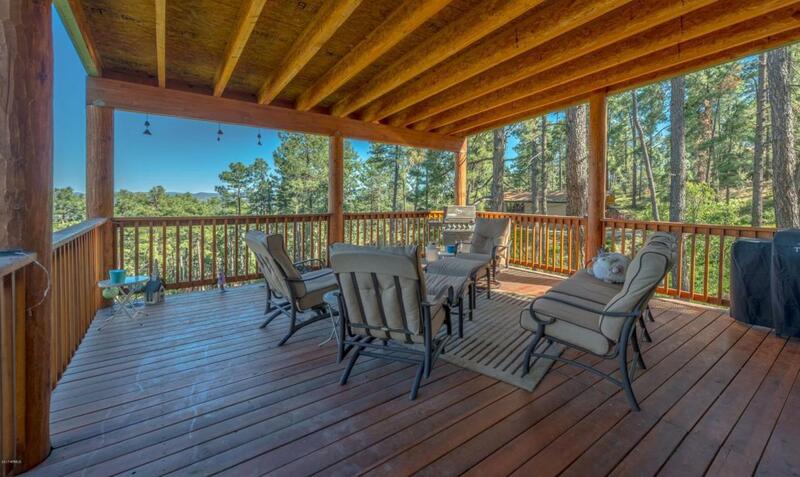 This one of a kind Prescott home in the pines is your perfect mountain get away! Schedule a showing today!